Did you know that new windows and doors can be one of the best ways to improve the appearance, energy efficiency and value of your home? However, installing new windows and doors is a big undertaking. 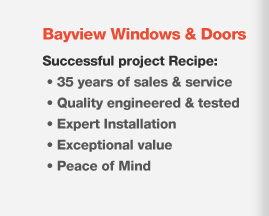 Bayview Windows & Doors guides its clients every step of the way, educating them on the various options available for long lasting beauty and durability. Whether you’re building a new home, renovating an existing one or replacing old, leaky windows and doors, our trained team of professionals help you to make the right decisions for your need. Did you know that 90% of all deficiencies related to windows and doors can be traced back to poor installation? 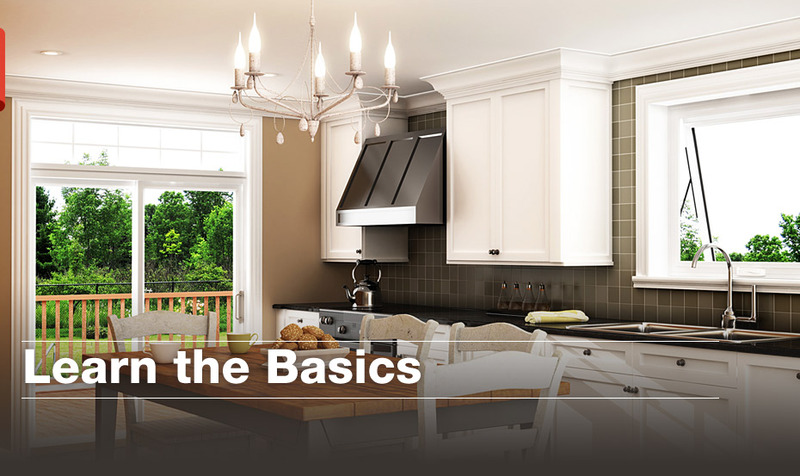 There are numerous signs to look for when evaluating the windows and doors in your home. Does your home have old, single-pane glass? Do your windows and doors have moisture damage and rotting wood? Do your windows and doors have noticeable air leaks? Do you notice any cracks in your sashes and sills? Do you have condensation or fogging between glass panes? Do you hear excessive noise from outside? Do your windows or doors have any difficulty opening and closing? If you have answered yes to any of these questions, it might be time to have your windows and doors assessed. All of these deficiencies take away from your personal comfort and the energy efficiency of the room. 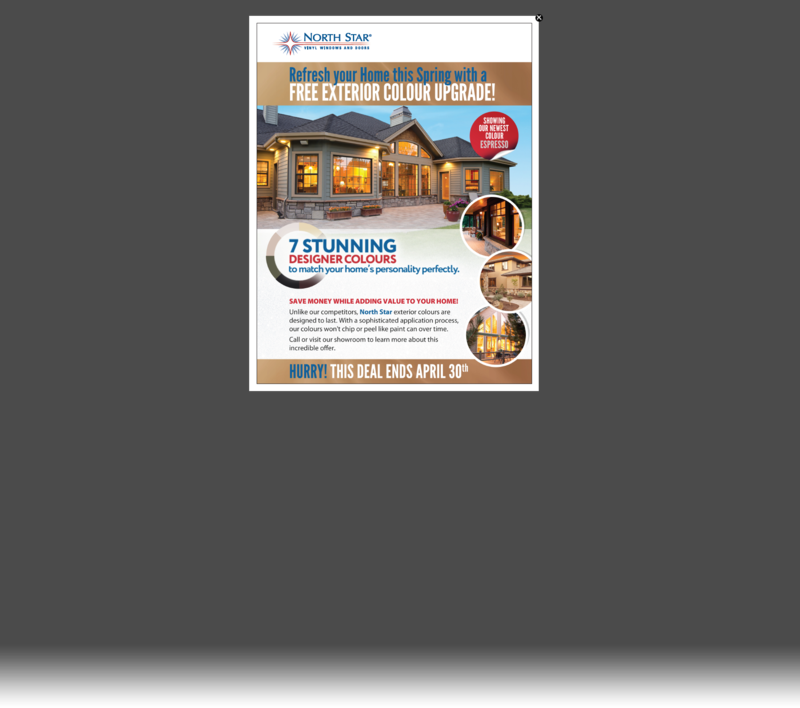 Did you know that energy efficient windows and doors save you money? Energy efficient windows and doors keep your home cool in summer and warm in winter saving you on heating and A/C. Bayview Windows & Doors recommends double or triple glazing for excellent energy efficiency in colder climates. The size, shape and location of your windows and doors can help you maximize sunlight and ventilation. Did you know that the simple installation of new windows and doors can offer a significant difference in remodelling your home, bringing in more natural light, warmth and fresh air? 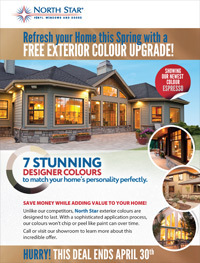 In fact, a home’s value increases between 5 and 10 per cent when renovations such as new windows are made. Did you know that 25 per cent of your energy bill is lost through poorly installed windows? Even small gaps around the sash let warm air escape. Did you know that energy efficient windows stay warmer on the interior surface? Therefore, the windows do not accumulate condensation, reducing the possibility water damage and mold. Did you know that well installed windows help to maintain good air quality? Tight windows keep out dust, bugs, and pollen. Did you know that vinyl is an excellent option for windows and doors because of its energy efficiency, strength and low maintenance? Vinyl is a good insulator and it doesn’t warp or rot. Did you know that self-cleaning windows need rain in order to be cleaned? If it doesn’t rain, an easy spray of the hose will do the job. Self-cleaning glass is long lasting but owners must avoid the use of abrasives or chemicals. Did you know that Low-E glass stands for low-emissivity? Emissivity is a measure of how much a glass surface transfers radiant heat. Particularly for hot southern climates, LoE 366 has a very high reflection rate of the radiant outside heat minimizing your use of A/C during the summer months. Yet during the winter the glass still retains radiant heat from the furnace. However for the cooler northern climates, Pilkington Energy Advantage Low-E has a very high retention rate of heat reducing your furnace use during the winter months while it still prevents radiant heat during the summer. Did you know that household moisture condenses on cool window surfaces, causing dripping and drywall damage? By using Super Spacer® technology, you can enhance the window’s thermal resistance by 30 per cent which means keeping the glass much warmer inside and less likely to fog. Did you know that the Canadian Standards Association (CSA) established the CSA-A440 standard which measures and rates windows for airtightness, water tightness, wind resistance and immunity to forced entry? All windows must meet the CSA-A440 standards. Bayview Windows & Doors is fully compliant with the CSA-A440 industry standards, backed by a lifetime warranty which transfers from owner to owner.